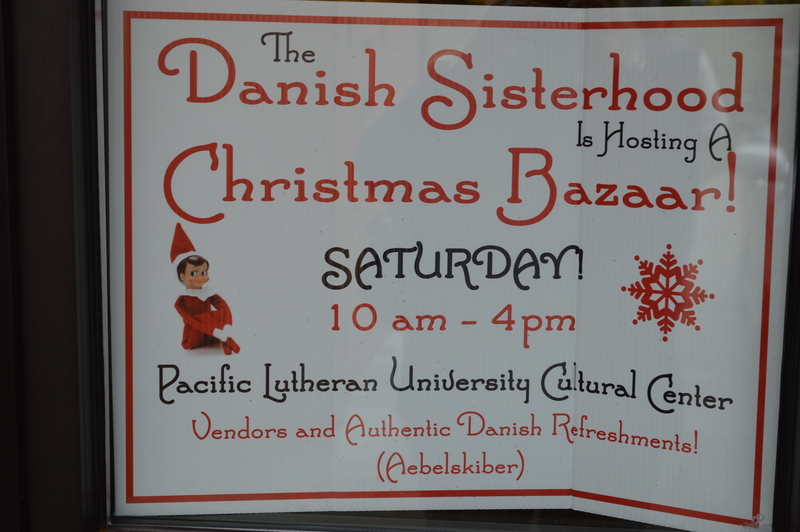 Pacific Lutheran University’s University Center and the Scandinavian Cultural Center will be the site of the Danish Sisterhood Christmas Bazaar and Nordic Sweater Exchange on Saturday, November 22. The events will run from 10 a.m. to 4 p.m. 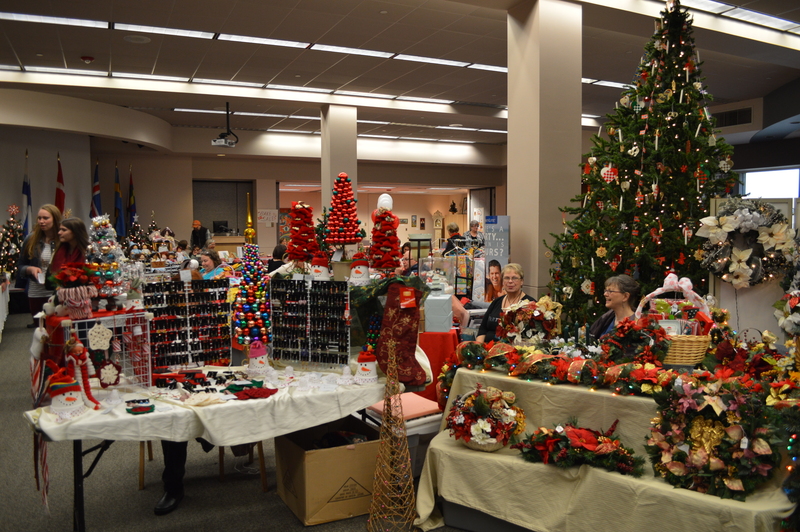 There will be vendors with all kinds of crafts and Scandinavian crafts, but best of all, authentic Danish refreshments such a butter cookies, aebelskiber and other pastries will be on sale. Come out and get a taste of the best of Scandinavia.